Dit TYPO3 Business-User-Event vindt plaats in Rotterdam - Hans Olthoff, AlterNET. 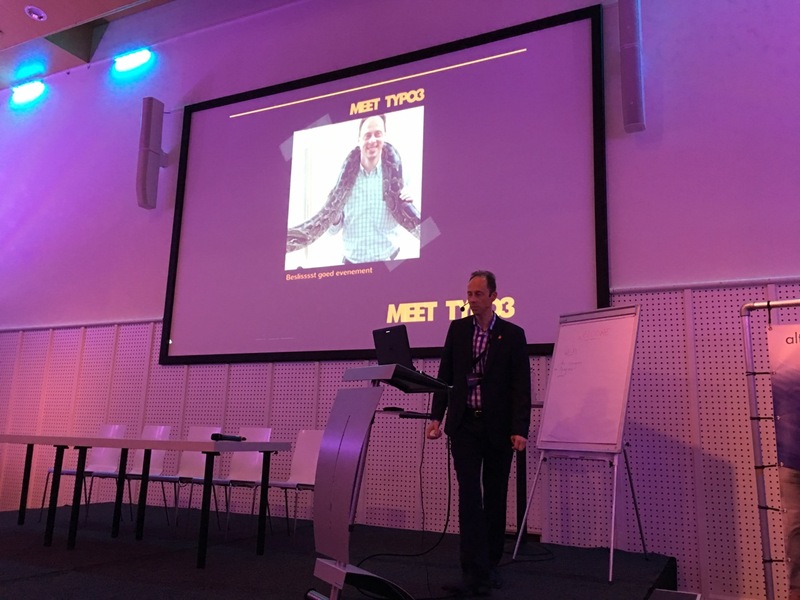 On the 20th of April, I have attended Meet TYPO3 in Rotterdam. This event aims to gather users of the CMS TYPO3 at an appealing and interesting location. Introduced in 2016 by Sitegeist this open event can be organized by everyone who wants to waive the TYPO3 flag within his commercial vicinity. 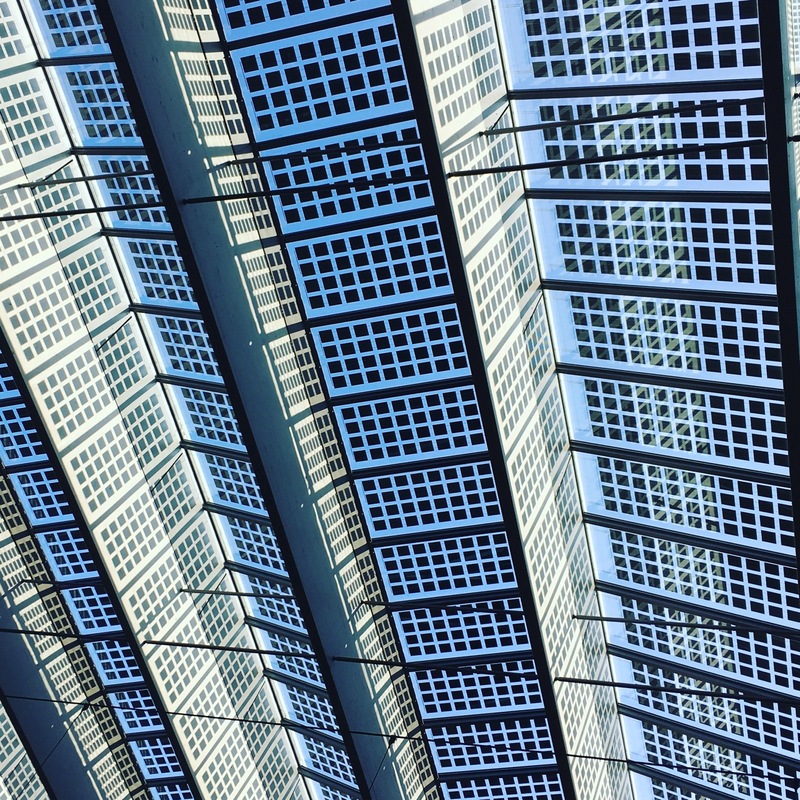 Hans Olthoff and his agency AlterNET took the opportunity to be the host this time and invited us to present about Apache Solr for TYPO3. 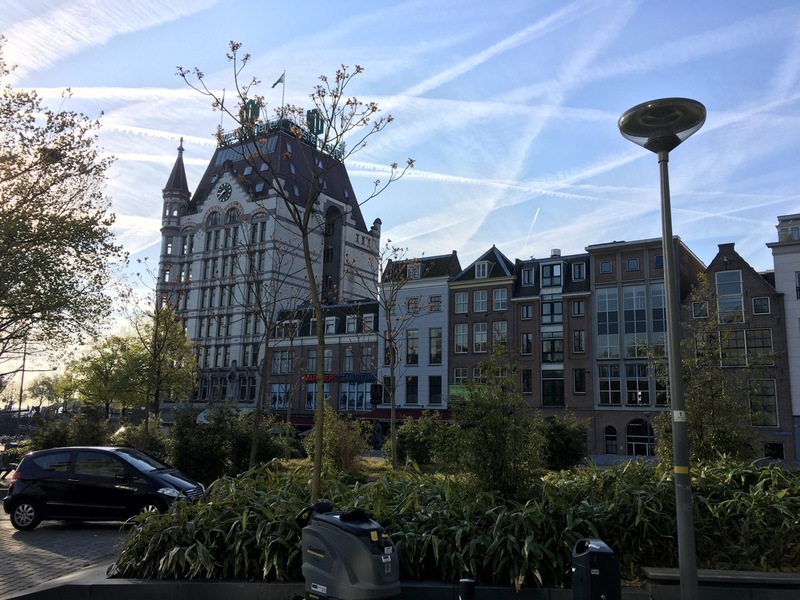 We happily answered this request and took the trip to the Netherlands. On the eve of the event, I met with Hans and his colleague Pim to have some italian food around our conversation on the current state of TYPO3 and the dutch open source scene. The Diergaarde Blijdorp (Rotterdam Zoo) was the location selected and it offered a great setting for this business community event. Two separate tracks have been planned in the Oceanium. Some minutes after half past nine Hans welcomed the ca. 100 attendants to the event and presented the agenda and the sponsors that have made this event possible. As a first speaker, Matthias Schreiber, CEO of the TYPO3 GmbH, opened the collection of presentation. 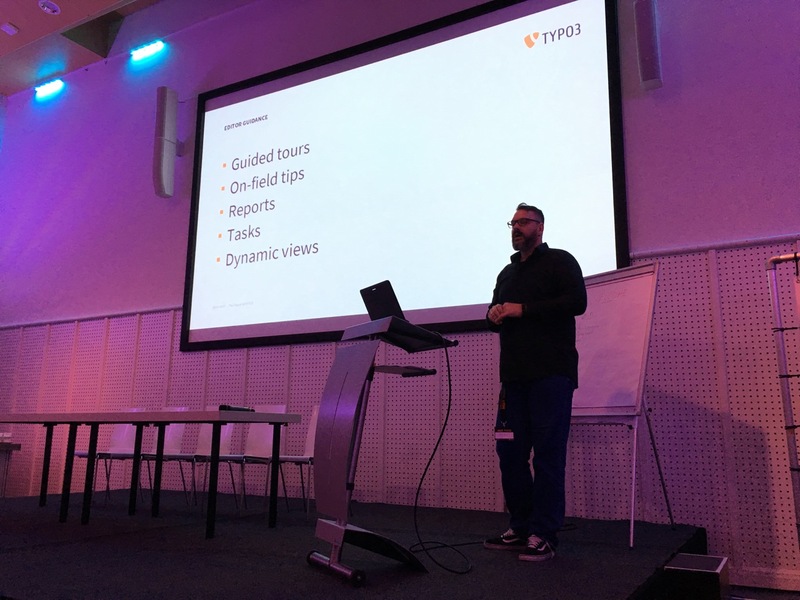 His »Future of TYPO3« talk made the travel from what has happened in the past months and which topics will be important to TYPO3 for the upcoming development phase. With a young release, such as the *TYPO3 v8', being only some days ago, his insights assured the participants on the amount of innovation taking place. My Talk: »Apache Solr: More than a search engine« took place in the »Haaienzaal«. 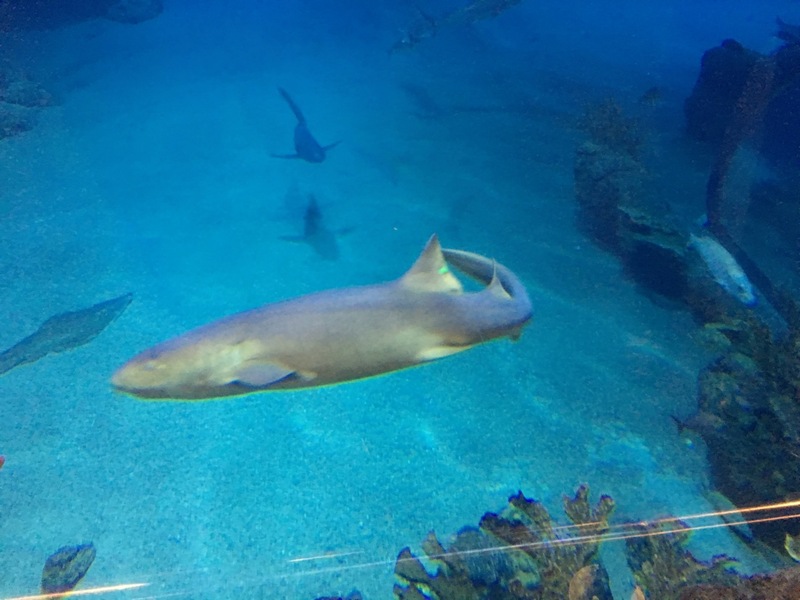 It was literally my first presentation amongst real sharks, that were only kept from eating the audience and me by a thick glass wall. We presented our case study around our customer SAMSON. Their product range extends from heating and air-conditioning technology to applications in the largest chemical plants. SAMSON operates wherever there is controlled the flow of vapors, gasses, and liquids. Selling these complex products with a web-based catalog is the right use case for our Apache Solr extension. Our presentation can be found here. More than 50% of the people at MeetTYPO3 use Solr for their search on their TYPO3 Website, that's an impressive number of adoption for our technology - Olivier Dobberkau, CEO dkd Internet Service GmbH. After a short »Koffiepauze« I attended a joint presentation by Maxserv and Yoast. Richard Haeser and Joost de Valk demonstrated the status of the Yoast plugin for TYPO3, which is current in beta program. Yoast is the defacto standard for Search Engine Optimization. Great to see it coming to our CMS of choice - Richard Haeser, Maxserv. This presentation closed the morning and the audience went to »Lunchtijd«. In the afternoon I attended a session on strategic staff planning. This was a session held by a company using TYPO3. 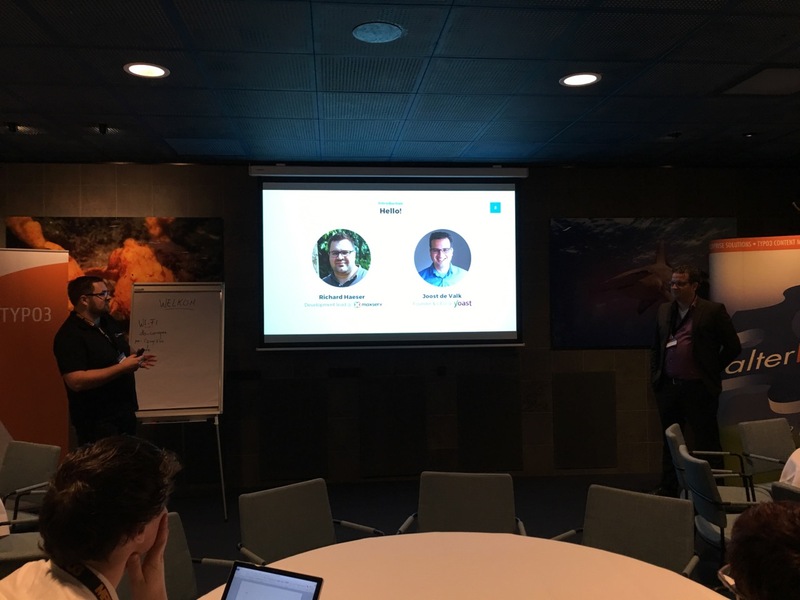 Gerard and Frank Haneveer from the HCM-Groep presented how they use TYPO3 to match open positions and candidates in a TYPO3 extranet application. To me, even if the session was held in dutch, I understood how good TYPO3 supports this important process. It's for this kind sessions that an event as Meet TYPO3 makes sense. Users telling other users on their best practice and experience. After this, I joined back the Shark room where the TYPO3 Experience sessions were held. In short intervals, agencies presented their projects made with TYPO3. I really enjoyed the bandwidth of cases presented, especially the Boskalis website that uses Apache Solr to present the projects and ships of this leading dredging and marine experts. Around 15:45 Hans Olthoff closed the event and thanked all attending: visitors, sponsors, and speaker. All speakers got a small present. Meet TYPO3 was closed with a typical dutch custom: a Borrel. Beer, wine, and »bitterballen« offered closed a packed day. Rotterdam was a great city to visit and I am happy that I was able to visit this event! 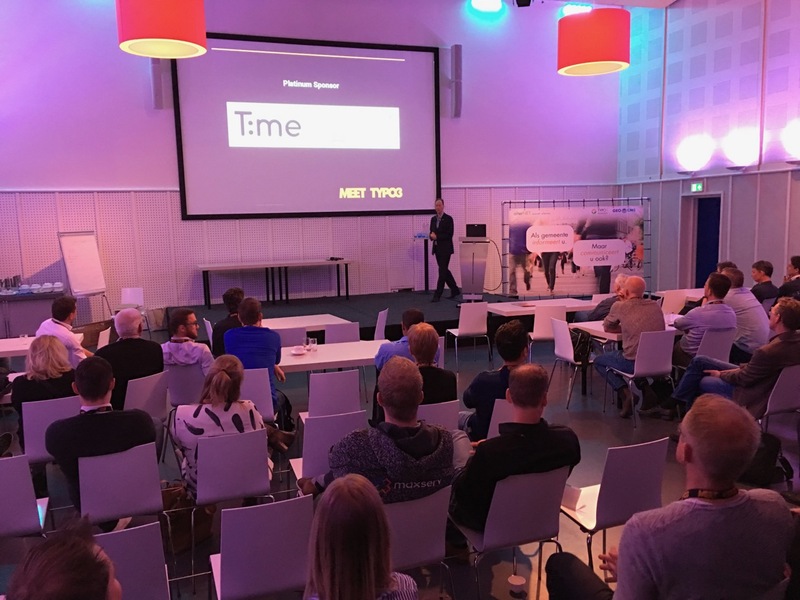 The event offered nice ways to network around TYPO3 and its dutch community.